With the introduction of Ferret, Ruby users now have one of the fastest and most flexible search libraries available. And it's surprisingly easy to use. 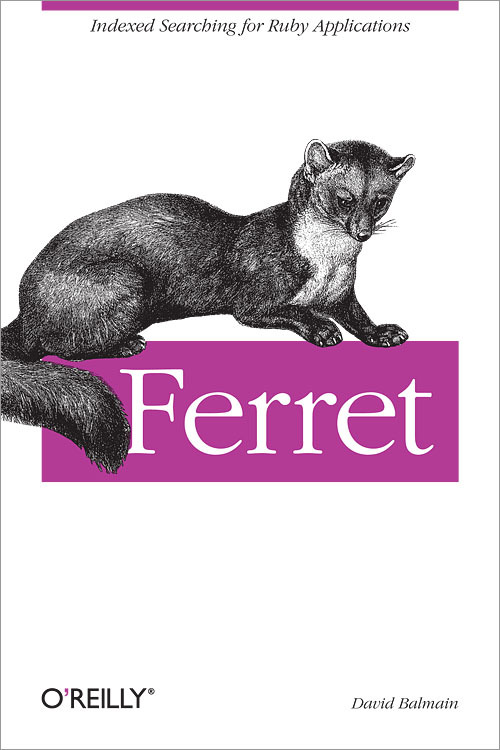 This book will show you how to quickly get up and running with Ferret. You'll learn how to index different document types such as PDF, Microsoft Word, and HTML, as well as how to deal with foreign languages and different character encodings. Ferret describes the Ferret Query Language in detail along with the object-oriented approach to building queries. You will also be introduced to sorting, filtering, and highlighting your search results, with an explanation of exactly how you need to set up your index to perform these tasks. You will also learn how to optimize a Ferret index for lightning fast indexing and split-second query results.